Journey through the lower chakras and help cultivate a strong physical and emotional foundation. The root chakra is the first chakra and is located at the base of your spine. It is the root of your being and establishes connection with your physical body, environment and the Earth. 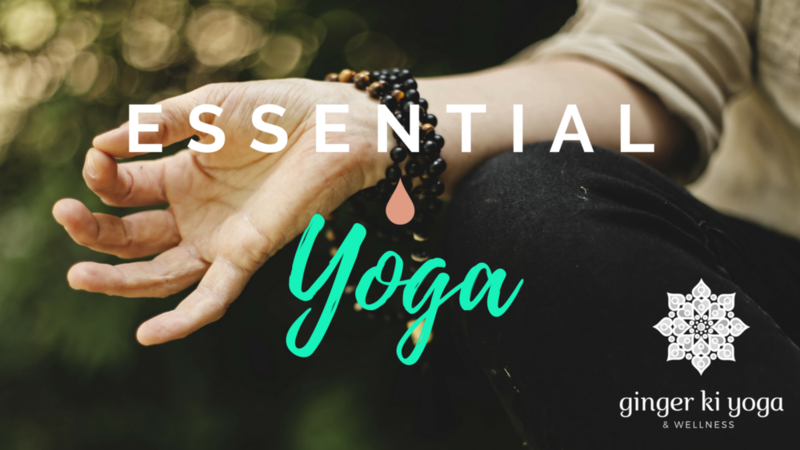 This sequence focuses on connecting to the lower chakras with accompanying oils to promote grounding, creativity, and inner strength. Meditation and mantra work coupled with the tree oils and roots of doTERRA’s Balance (Grounding Blend) will assist in emotionally connecting with the lower body. Gifts from this months practice includes calmness, patience and a willingness to stay in one place.